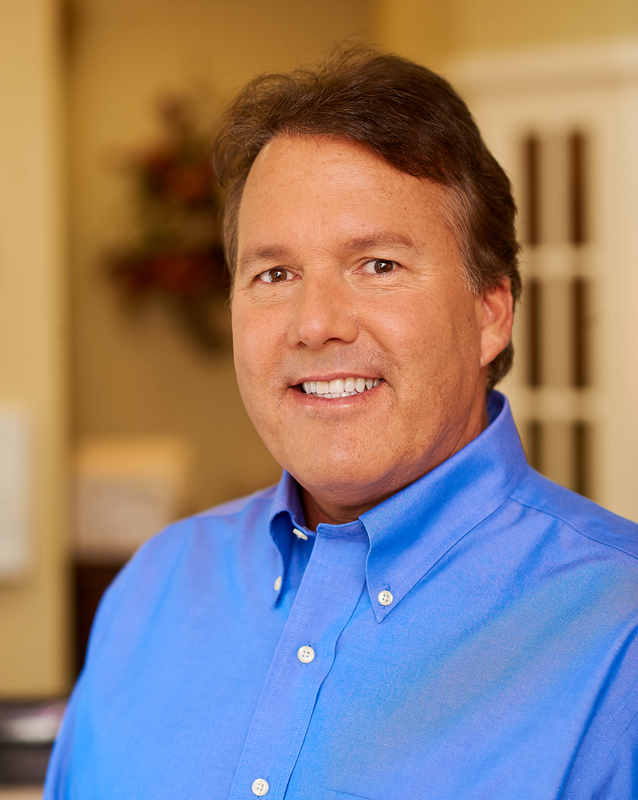 Orlando native J. Edward Kennedy, D.M.D., M.S., a board-certified periodontist, founded J. Edward Kennedy Periodontics and Implant Dentistry in 2001. He earned his Doctor of Dental Medicine degree from Charleston's Medical University of South Carolina and a B.S. in Biology from Furman University. He received his Master of Science degree in Oral Biology and his post graduate degree in periodontics from the University of Kentucky in Lexington. Prior to his three-year periodontics residency, he completed a fellowship in prosthodontics at the University of Iowa in Iowa City, where he also served as adjunct faculty in the Department of Prosthodontics. Dr. Kennedy is an active member of the American Dental Association, Florida Dental Association, Greater Orlando Dental Society, Central District Dental Society, Academy of Periodontology and Florida Association of Periodontists. He is a board-certified periodontist and a Diplomate of the American Board of Periodontology.